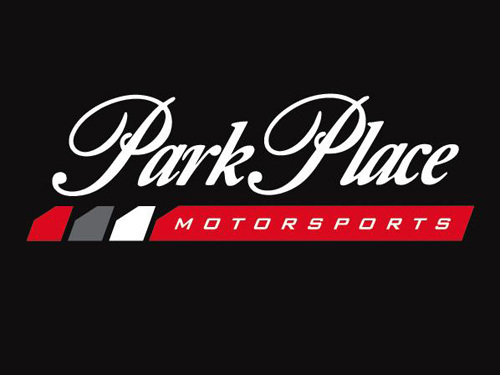 Park Place Motorsports is a full-service racing and performance center in Dallas, Texas. Check out photos, news and more on our Facebook Page. Give us a follow to stay in touch.